It costs you nothing and gives your school money for extracurricular activities. Arizona law (ARS 43-1098.01) allows taxpayers to receive a tax credit for donations that benefit students in our community. Married couples filling jointly can receive a tax credit of up to $400.00; for couples filing separately the amount is up to $200.00; and for individuals the amount is up to $200.00. The Arizona School Tax Credit satisfies your Arizona Tax Liability dollar for dollar. The money that you contribute to Arizona Public Schools for extra curricular activities is money that you would pay in Arizona Income Tax, but you can make the choice to send it directly to your favorite Arizona Public School. The school benefits and you have made the choice on how your tax dollars are spent. Any individual filing an Arizona Income Tax Return can use the credit. Just four easy steps will do it! Decide which school you wish to support (listed on the form). Decide which extracurricular activity you wish to support (choices on form). Make out a check or money order for up to $400, made out to Altar Valley School District #51, then fill out and attach your check to the downloadable form we've provided on this page. Mail or deliver the check and form to the district office (address below). Remember... this contribution costs you nothing. Pay it to the school of your choice, or pay it to the Arizona Department of Revenue. 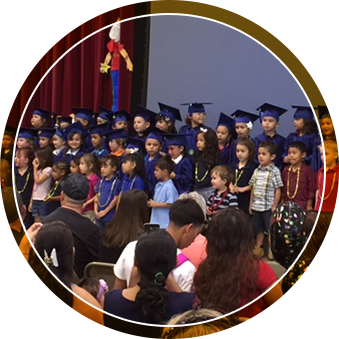 And, thank you for supporting our extracurricular programs at Altar Valley Schools!